With an average 71% growth from 2009 to 2012 it seems that this market is growing at lightspeed. 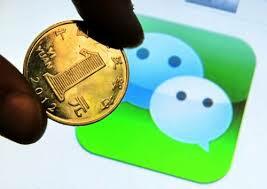 With more and more Chinese netizens and a buying power rising continuously this trend is nowhere near its end. The basics for this trend are everlasting well-designed aggressive marketing strategies by the main players in the field. It’s not so surprising when you know that the biggest Chinese e-players are not stingy when it comes to win market shares and increase the average amount ordered by the Chinese internet users. While China connect, the biggest gathering in Europe of experts about the lastest trends of Chinese consumption, marketing, numeric and mobile, welcomed its visitors in Paris. While the all the country are seemingly increasingly connected to the internet there is an inequality that will soon show itself very quickly. As stated above China is developing way faster than anywhere else in the world when it comes to Internet. India may be the only other fast developing country out there. What does this mean for the next decade? Chances are that within the next decade it will be the western countries that will be left behind. How long will it take? How big the rift between China and the Western countries will be? The popularity of Sina Weibo, the “Chinese Twitter” has grown steadily since its launch in 2009, today it would have surpassed 500 million members. And in fact, the site of micro-blogging is “the place to be” for individuals but also for celebrities and brands that want to increase their audience in China. 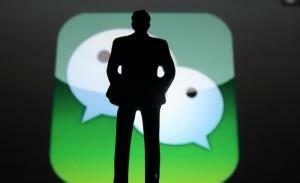 End of 2012, the company Xiaomi has used Sina Weibo for quite particular operation. Overall, he put together a showing of “social commerce” day, during which the Chinese phone manufacturer sells 50,000 units of its latest model Xiaomi Mi2. Everything is staged to increase the spreading of the initiative: the controls are in the form of “tweet” and the payment directly on the microblogging site. The results are striking: 1.3 million requests in less than 5 minutes. As a direct consequence of all the safety food related scandals, whileChinese consumers are buying more and more online, however, they prefer to go to “real” malls to buy their food, service and hygiene. To counter this phenomenon, an online grocer had brilliant ideas. The Yihaodian group, launched in 2008 by two former executives of Chinese Dell Computers and now majority owned by the American giant Wal-Mart, was first pioneered at a display of its linear scale campaign on platforms Shanghai Metro. It was enough to make its market by scanning the QR code with his mobile while waiting for subway train to be delivered within two hours. His second stunt in 2012 has mixed augmented reality and mobile geo-location. Thousand online stores with their linear reconstituted were “open” in major Chinese cities, often in the face of competing brands. Alerted to the location of a virtual supermarket with its Smartphone, the mobile user only has to click to virtually walk between linear, filling her shopping cart and pay for purchases online or delivery. With a one-child policy implemented for years, and then made ​​the preference for boys, China now finds itself with a large and growing number of singles. Not only men, who generally expect to own their home before they can qualify for a soul mate; but also women, highly selective, wishing to find the “right party” to meet family and social pressure. The feast of singles, all on November 11, a date chosen for the alignment of its numbers “1 + 1 + 1 + 1”, was created by students in the 1990s. 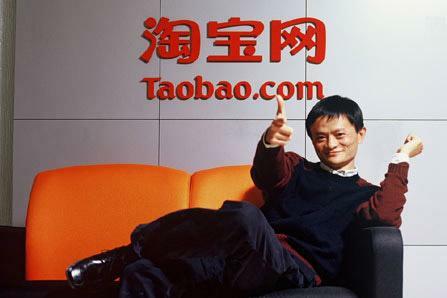 In 2009, the e-commerce platform Alibaba and its charismatic founder Jack Ma took over board this anti-Valentine’s Day, when all who are not a couple celebrating their solitude by offering themselves a gift. 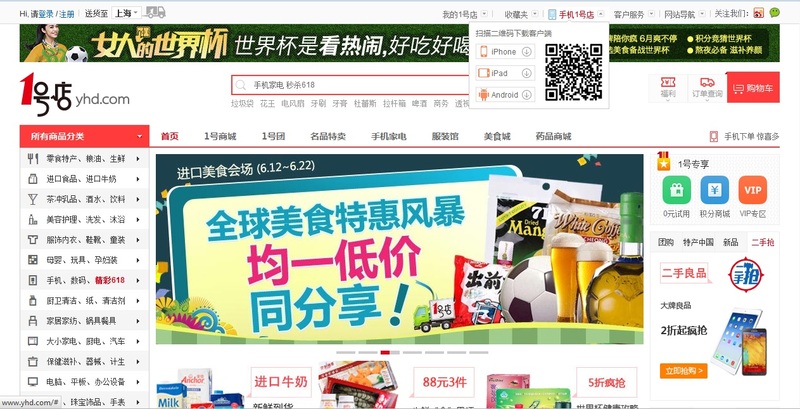 Alibaba has greatly relied on this, with great bursts of communication campaigns and marketing codes using the “double 11”, and exclusive promotions only apply during those 24 hours. With some success: the first year, 6 million of products are sold on this one day; 4 years later, in 2013, 4.29 billion euros are begotten. Figures that let dreamers of the greatest actors western internet. Especially when we know that the end of 2013, China had “only” 618 million Internet users, only slightly more than 45% of the online population and this figure is increasing year by year. hubinbiz com? social network between companies, there are search engine, chat and thousands of exporters, importers, producers, real state, industry, local companies, logistic, and of all products, and all countries. It is free.